Regenerate stressed and damaged hair. Your visit to Pilorum Hair Salon Niles will start with a Professional Hair Consultation. First your stylist will perform an expert analysis of your hair. This process starts with addressing the clients concerns / issues they have with the way their hair currently looks, feels and styles. The next step is a Pilorum Salon Structure hair & scalp massage with Goldwell Kerasilk Reconstruct Shampoo. If the hair is very dry and damaged, Kerasilk Reconstruct Intensive Repair Pre-Treatment is used on these trouble areas. Now Kerasilk Reconstruct Intensive Repair Treatment will be applied to your hair in sections from the roots to the ends. The entire treated area will then be wrapped in the Kerasilk turban and be processed for 10–15 minutes. This relaxing and stimulating massage and wrap transitions damaged/dry hair into an ideal base for an amazing blow-dry. Now the hair base is in the perfect condition for a Pilorum Signature Blowout. 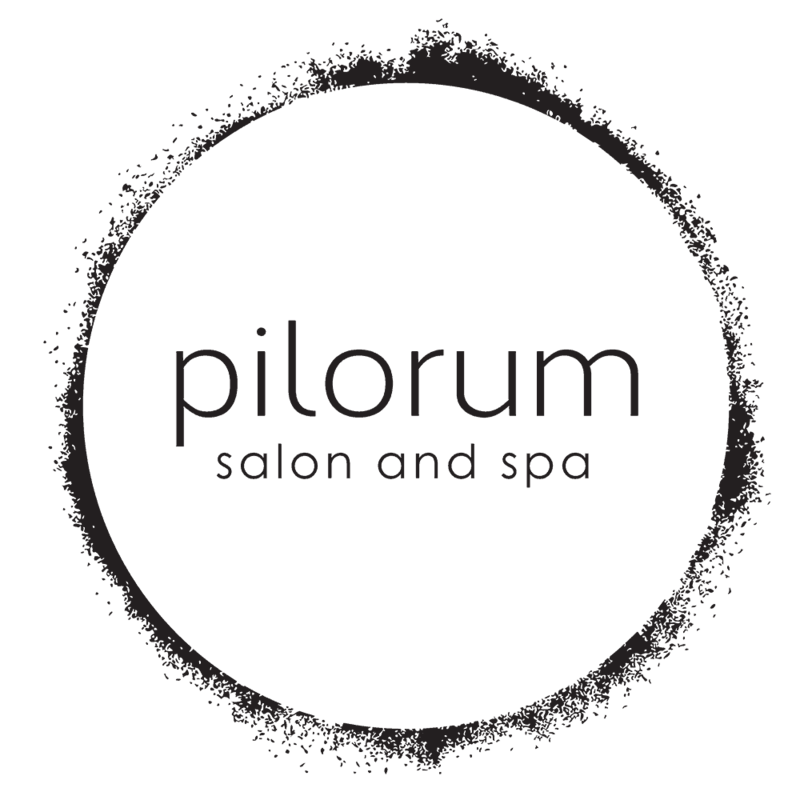 To find out more about Pilorum’s Reconstruct Conditioning Treatment schedule your appointment, or contact Pilorum Salon in Niles today. 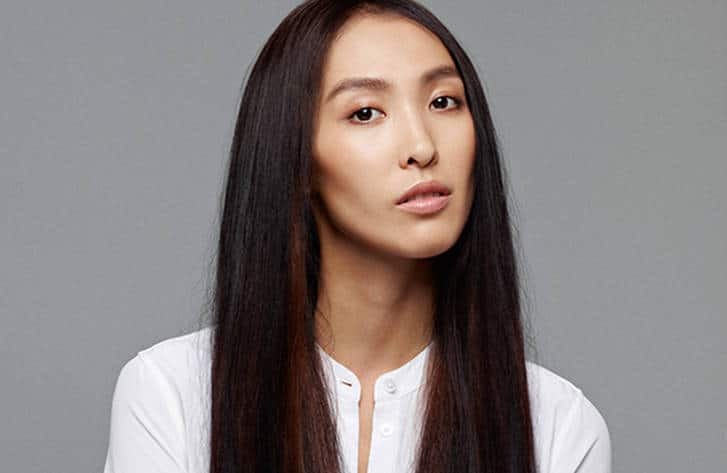 Pilorum Hair Salon Niles also offers other exclusive deep conditioning treatments. To learn more about our exclusive Volume Conditioning Treatment and Color Extend Conditioning Treatment click on the links.